Mango Leaves, a Nature’s Gift : Health Benefits of Mango Leaves! In my last article, I shared the amazing benefits of Mangoes with you. I am certain you would have loved the benefits since you love the king of fruits as well! However, what if I asked you about mango leaves? Mangoes have lots of benefits for your overall health, no doubts on that. But how many of us are acquainted with great benefits of mango leaves? As strange as it may sound, even the leaves of the mango trees are enriched with healing and medicinal properties. In this segment, I will take you through the benefits of mango leaves, which is renown as ‘Aam ke patte’ in our country. Time to bid bye to sickness! Medicinal Qualities of the Leaves! Unlike many fruits, mango leaves are enriched with vitamin C. You can reap in the health advantages just by growing them in your backyard. Mango leaves appear in purple or reddish color when they are new and tender, and later turn into a darker shade of green and a pale underside. The mango leaves are Vitamin A, B and C. Besides, they are also enriched with many other nutrients. The leaves are full of powerful antioxidant qualities since they are high in phenols and flavonoids content. They have antimicrobial abilities which could be utilized as functional food. They can also inhibit bacterial growth. Anthocyanin present in mangoes are the ones responsible for blue, purple or red color. The leaves of the mango trees are full of alkaloids, steroids, tannin, glimpses, saponins, mangiferin and triterpenoids. These components in the mango leaves, among many other properties of the mango leaves lead to some really good health benefits. 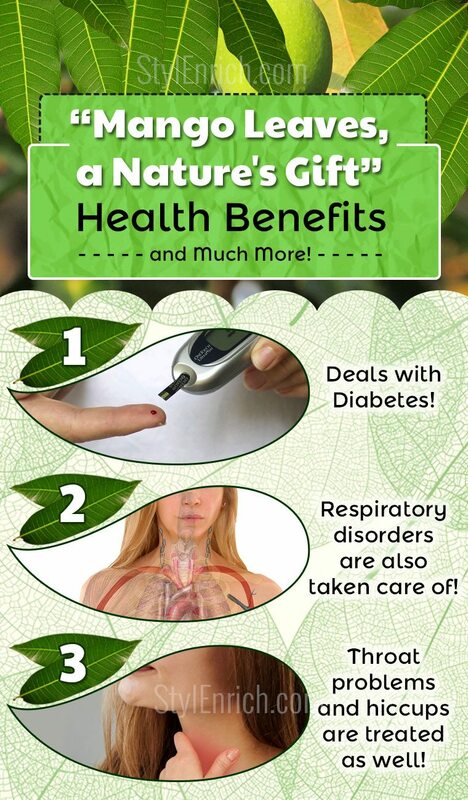 Here are a few benefits of mango leaves! Diabetes has become a sort of household disease these days. Many people are suffering from this health disorder. While some go for chemical drugs, some wish to regulate diabetes through natural means. Well, here is what you got! Mango leaves can be of great use while treating for diabetes. The tender fresh mango leaves from the tree contain tannins known as anthocyanidins that aid you in taking care of diabetes in its early stage. The tea from the mango leaves is really helpful for treating diabetic retinopathy and angiopathy. The leaves are also good at curing hyperglycemia. 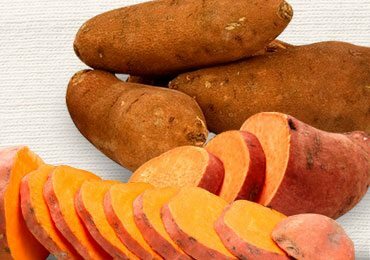 They contain a compound known as taraxerol-3beta, and also the extract of ethyl acetate which has got synergy along with insulin that can stimulate glycogen synthesis. How to Use Them for Diabetes? They can be properly used for diabetes if done the right way. Get hold of three or four pieces of the leaves, clean it with water and then boil it. You must let the boiled water with the mangoes stay intact after boiling for one whole day. The next morning, you can get the water decoction out of mango leaves and consume it in empty stomach. As per the ‘Health’ author, mango leaves tea has always been suggested by European doctors in order to deal with Diabetes and other problems that are associated with it. The author says that mango leaves tea has direct implications on slowing down the diabetes progression and is also linked with healing the blood vessels around and inside the pancreas which are affected by diabetes. Blood pressure is a companion to diabetes. Among many people who are suffering from diabetes, you can also find the problems of high blood pressure. The mango leaves are great at hypotensive properties and as a result can aid you in decreasing your blood pressure. Even the strength of the blood vessels are increased with the help of mango leaves. Another major problem associated with these things are varicose veins. Varicose veins are unhealthy and can spoil the look too. Surprising benefits of mango leaves are that it can deal with them too! We are in a very complex lifestyle nowadays since we are into all sorts of hectic work pressures and schedules. As a result, anxiety is a byproduct and due to anxiety, people tend to get restless very quick. But no more worries! Benefits of Mango leaves are it can serve as a real good home remedy in banishing the restlessness. Including two to three cups of mango leaves tea into the bathing water will help you in treating the uneasiness, restlessness you are feeling in the body, and will also refresh it. Just forget your worries, bathe for rejuvenation! Kidney stones might come as a hereditary disorder or due to unhealthy food habits. Whatever the reason is, kidney stones and gall stones hurt a lot! 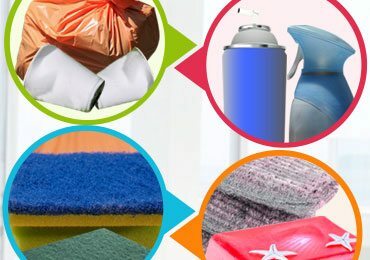 In order to get rid of them in their early stages, here is what you can do! The leaves from the mango tree are helpful in curing gallstones and kidney stones. If you consume finely ground mango leaves powder after drying the mango leaves, along with a glass of water every night, it will make sure it breaks the stones and flushes them. 6. Respiratory Disorders are Also Taken Care Of! The mango leaves can be useful for any sort of respiratory disorders. 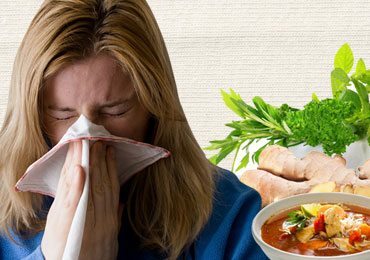 The leaves are specially good for those people who are suffering from asthma, bronchitis or even cold. If you drink the decoction after boiling the leaves in water can aid you in curing the problems quickly and effectively. Even loss of clear voice due to cold can be cured! 7. Dysentery Troubles? Can be Cured! At one point of another in our life, we have all experienced the pain of dysentery and we would have wished never to experience it again. But if it does happen again, here is the cure! The leaves of mangoes are really helpful in treating the problems of bleeding dysentery. The mango leaves are dried out and powdered. They are later consumed along with water twice or thrice in a day. Doing this can help you get away from the problem! Ear is one of the sensitive organs and we cannot just stand the thought of ears paining. When they do happen, they are very much irritating. However, this home remedy can help you get fine relief! Take a tablespoon of juice which is extracted from the leaves of the mango tree and use it as eardrops. Trust me, this offers great relief when you have ear aches. You could heat up the juice a little before you can use it. Ouch!ouch! We have all burnt our scales or skin at least once in our life. Personally, I go through so much agony since I cannot stand the pain. But this remedy could offer us some relief when we experience burns. Turn some of the mango leaves into ashes after they are dried thoroughly. Apply the formed ash on the areas where the burns are, and you will certainly find immediate relief. 10. Throat Problems and Hiccups are Treated as Well! What can the mango leaves not do? Would be your question right now. But you got to believe it. Hiccups can be frustrating and throat pain can be irritating. But with benefits of mango leaves, you can find a solution! Mango leaves could be one of the great home remedies. Burn some of the dried leaves of mango tree and inhale the emitted smoke. The inhaled smoke can cure your throat problems and thr hiccups in a jiffy! Stomach is the important part of our digestive system which is essential for providing energy to the whole body. You can keep it healthy with the help of mango leaves! Put a few mango leaves into warm water and cover the container using a lid. Let it stay like that overnight. Next day, filter out the water and consume it in an empty stomach. If you consume this regularly. 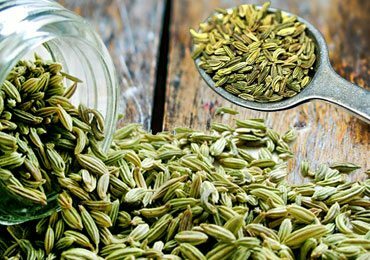 The infusion plays like a helpful stomach tonic and will avoid any ailments related to stomach. To deal with gout, you will need some tender mango leaves. You can clean it and brew the leaves along with hot water. Brew it until the hot water turns into the yellowish stew. Drink the water later. This hack is believed to get rid of symptoms related to gout. You could also use it in a different way. Put the tender mango leaves into a glass and pour down a cup of hot water. Wait till you see the color turn to brown and later add some white sugar. Consume this infusion of tender mango leaves every day twice, night and morning. 13. You Can Use It as a Mouthwash Too! Oral health is usually ignored by many. But using a natural remedy to keep the mouth clean and healthy isn’t difficult, is it? A lot of people don’t know that old leaves of mango can treat unhealthy teeth and gum. However, it is a great dental care technique that can be used for teeth and gums. You can do it by cleaning few old leaves properly. Brew it with water until you see the hot water turn yellowish. The boiled leaves of mangoes can be used for the treatment when you clean your teeth and gums with it. Next, you can rinse your mouth using the water. Yes, it is good for fertility as well. Mango is less known to be the herbal medicine for fertility. Take a couple of cloves, onion, and the mango leaves and brew the combination with a cup of hot water and consume it regularly to maintain good fertility. The mango leaves tea can also serve as a good treatment for hypertension. 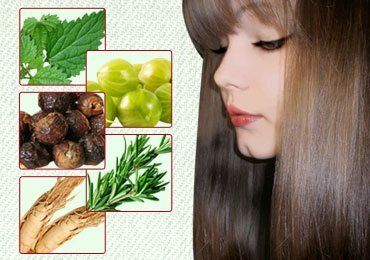 It can give power to the weak blood vessels which cause hypertension. You can drink the tea made of mango leaves everyday and it will keep you away from hypertension. The leaves of mangoes are as useful to Nervousness as it is for restlessness. Those who suffer from Nervousness can find the cure with the help of these leaves. Use two to three cups of tea in your water bath. It will deal with the Nervousness! I’ve already told you that the mango leaves are rich in vitamin A, vitamin B, and vitamin C. Hence, they can be healthy choices if you need more nutrients in your everyday diet. The vitamins from the tea made of these leaves could be a great source of nutrients if you are malnourished. These leaves have got tannins like anthocyanins. They are essential rhinoplasty that can treat vascular apathies as well as diabetes. Apathies vascular is a sort of eye disorder due to diabetes. Are There Any Side Effects? How to Consume? There are no side effects as such if you intake the mango leaves. How you must consume solely depends on your set goals. You must however, take into consideration that excess consumption can lead to digestion problems. Crush those leaves and put it in the container with water. Boil the combination. Boil it until the volume of water reduces to half of it. Take it off the stove and filter the water. You can also consume the filtered water with milk and sugar like tea! Mangoes are not available throughout the year. Don’t feel bad that you can’t reap in the benefits from them. You will always have benefits of mango leaves which are available the whole year. Besides, using them as a home remedy is pretty easy. So make the most out of this wonderful gift from nature! Have anything to add on? Any queries related to the article? Feel free to comment below! 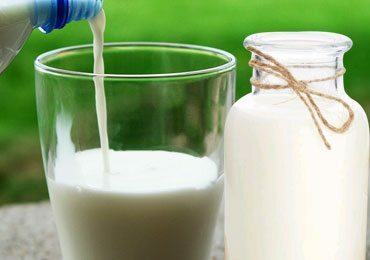 Surprising Benefits of Goat Milk for Health, Skin and Hair! 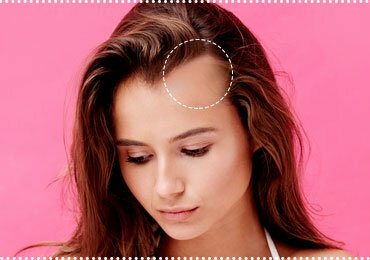 Home Remedies For Alopecia : How to Treat Hair Disorder? 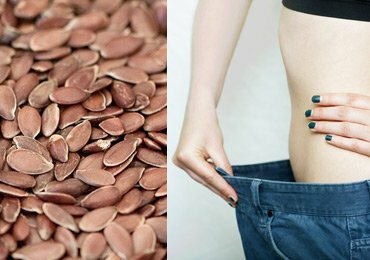 How To Use Flax Seeds For Weight Loss? Thanks, we have plenty of mangoes & this is no charge at all, it’s only one’s commitment that can see the results. 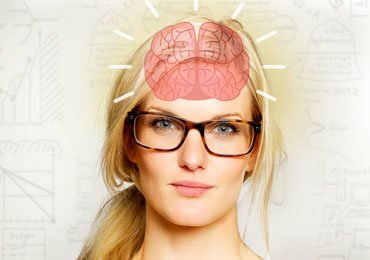 Nice information and good research ! Where can I get the mango leaves. Inshaa Allah thanks for curing all the world,most of the sickness without spending alotof money, and thanks for saving mostly that dos’nt have anough means to treat their sickness or even sometimes loosing alot of lives. Health care system is the best system to live a proper body stress free life,that help you no yourself. Where can I get mango leaves? Thank you , and more people can benefit this information. Hi Marivic. Thanks for reading our article. Its good to know that you found our tips useful. Surely you will get benefit to treat your diabetes. Hi, its good to know that your Granny will be benefited by Mango leaves. All the best! Where can I find mango leaves, I’ve never seen them in a regular grocery store? Hi Penny, Mango leaves are easy to obtain from any mango tree nearby. Not sure they will be available in any stores or shops. Which country you live in? Its a natural thing and better be plucked fresh from the tree itself. Thanks so much for posting health benefits of mangos leaves. Thanks a lot Zulfiqar. We are glad you loved reading our article and tips. In conclusion u write that. Mango leaves are not available throughout the year. This is WRONG. Leaf life is two years. In autum before old leaves drop new are are already there. I do have two trees in my house which are full of fruit. I do not pluck but collect ripe ones dropout naturally.Now a days my neighbours friends passers-by and me are enjoying the naturally ripped mangoes which u will never get in market. JUST PLANT A MANGO TREE IN JULY. Dear R. P Shrivastava, Its written about Mangoes and not Mango leaves. I have written that Mangoes are not available all time but you can rip the benefits of Mango leaves which are available throughout the year. BTW its good to know that you have two Mango trees in your house. Its really great to have such trees at home for fruits and shade! Never knew this medicine within reach, thanks. Mango leaves are available for me. My question is whether I can take it as hot tea rather cold, I preferit hot. If I prepare large quantity, is anything wrong to warm or reboil the concoction each day for comsumption as hot mango leaf tea or otherwise? I prefer taking mango leaves tea as hot tea. Can it cure diabetes diabetes if taken hot? Instead of boiling the leaves daily, is anything wrong if boiled in large quantity and reboil each morning for consumption?